Canadian pulse farmers are bracing as India's import tariff on chickpeas went up from 44 per cent to 60 per cent overnight. Canadian pulse farmers are bracing for a hit as India's import tariff on chickpeas went up from 44 per cent to 60 per cent overnight. 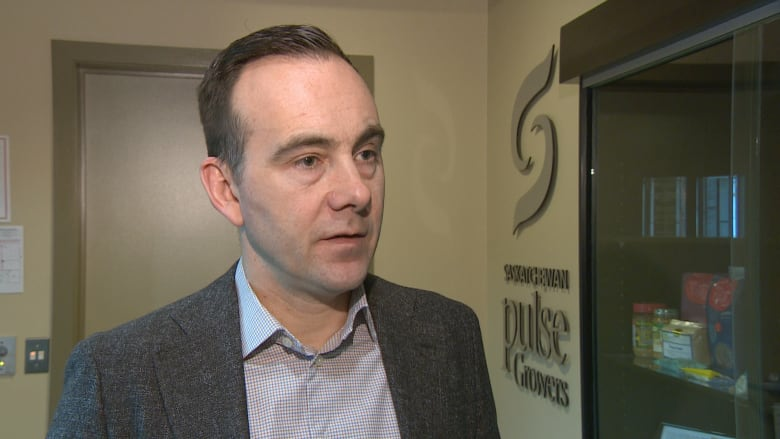 India is dealing with an abundance of supply in the market and low prices for its own farmers, according to Carl Potts, executive director of Saskatchewan Pulse Growers. "They're using import duties to try to reduce those supplies on the market and raise prices for farmers," Potts said. Almost 90 per cent of Canada's chickpeas crop land is in Saskatchewan, according to Statistics Canada. But while India is the top export market for lentils and peas, Potts said the chickpea tariff is not likely a major concern for Canadian chickpea farmers, as their main export markets are the United States and Turkey. In addition, the tariff rate increase is for desi chickpeas. Most of the country's chickpeas are kabuli, of which the tariff is still 40 per cent. However, the move comes after India introduced multiple tariffs on pulse crops, including lentils, peas and chickpeas, in the past few months. Canadian producers are now facing duties of 33 per cent on lentils and 50 per cent on peas in India, said Pulse Canada. That's already lead to a price decline, said Potts. "India is our top market. We currently don't have access to that market, so that's depressing the prices for yellow peas and red lentils here for growers." Pulse exports to India are a massive industry, worth over $1.1 billion in 2016. Regina MP Ralph Goodale said the Liberals will be dealing very vigorously with the issue. 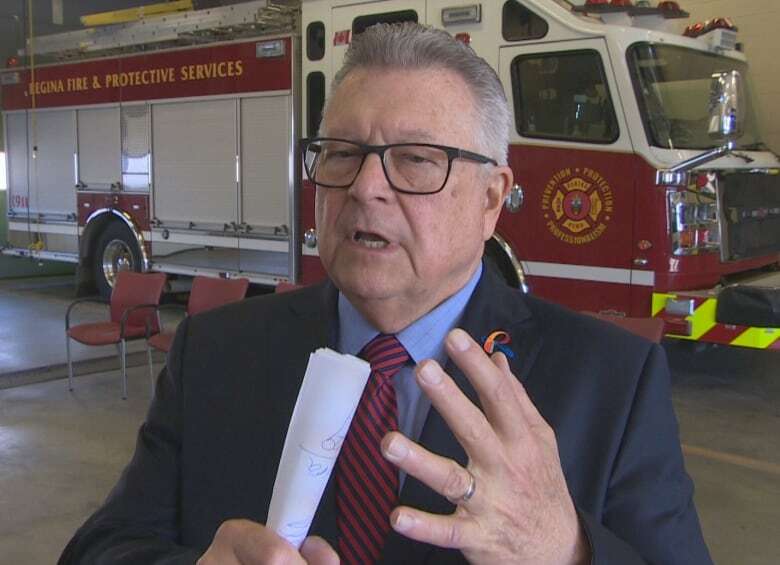 "There are tariff issues that remain and undoubtedly will be ongoing, and Canada will be pursuing those issues through our trade officials," said Goodale Friday in Regina, where he announced $30 million for mental health initiatives for public safety workers. "We have, by everybody's estimation, the best product in the world, and we will always work very hard to make sure that that is accessible in all markets." Goodale said the government has made progress on other issues regarding Canadian pulse exports to India, including fumigation of certain crops. "We've launched a process with Indian officials to deal with that on a sound and scientific basis, and not a hidden trade-barrier basis." Potts said the low price for lentils is likely to impact the seeding intentions of farmers for the upcoming season. He said some of them may turn to chickpeas, which rely less on exporting to India and are fetching a better price — about double what red lentils are currently selling at. "We're expecting chickpea production to expand this year in a significant way due to high prices and due in part to lower prices for other pulse crops," Potts said.